Artisan gifts for bath, home and you! 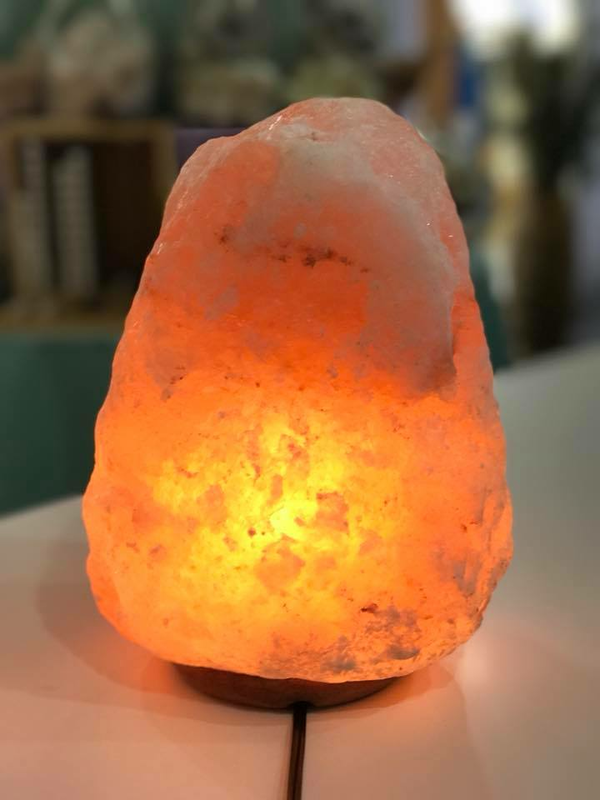 Handcrafted bath, body and home fragrance products and accessories. 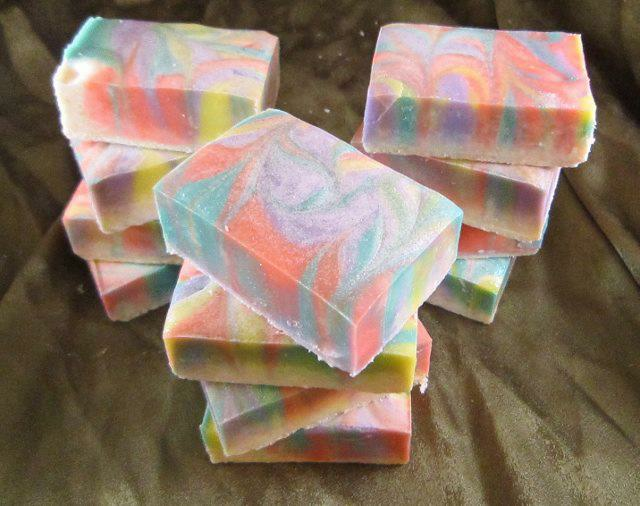 Wide variety of soaps, lotions, balms, etc available. Workshop on site. 450 plus fragrances available for custom orders! 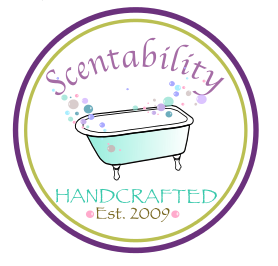 Member of the Handcrafted Soap and Cosmetics Guild.